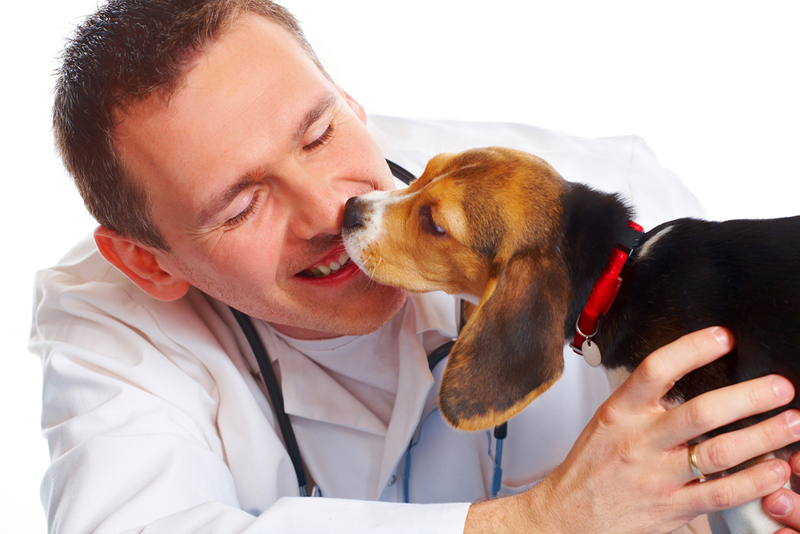 Caring for your pet is important, and you want to ensure that your pet receives the best care possible. If your pet requires surgery, laser surgery may be an option. If you are unfamiliar with this type of pet surgery, here is a closer look at the benefits of choosing laser surgery for your pet. Laser surgery offers many benefits over other surgical methods used on pets. One of the main benefits of laser surgery is reduced pain for your pet. Lasers cauterize as they cut, sealing off nerve endings. This often minimizes post-operative pain for pets. In many cases, pets do not need as much anesthesia for laser procedures, which reduces the risk of complications for your pet. Since lasers seal off blood vessels during surgery, bleeding is minimized. Lasers do not bruise or tear the tissue, which reduces swelling after a procedure. These benefits combine to promote faster healing, ensuring your pet is back to normal quickly. When is Laser Surgery Used? Today, laser surgery is used for many common pet surgical procedures. Laser surgery offers an excellent choice for animals that need to be spayed or neutered. This type of surgery is also used for declawing procedures, and in some cases, it may be used for lump or mass removals. When your pet requires a surgery, laser surgery is often the best choice. However, not all veterinarians offer this beneficial option. Your veterinarian serving Greenfield and Oak Creek is proud to offer laser pet surgery to improve the comfort and healing time of your furry friend. If you have questions about laser surgery, talk to our veterinarian to find out if laser surgery is right for your pet’s needs.